Cats are naturally curious and love to explore, have adventures and be independent. Thanks to the KADDZ GPS cat collar your beloved pet can enjoy life outside without you having to worry about where your cat is. The GPS tracker uses a GPS signal to locate your cat and provide information on the exact location of your cat via the GSM mobile network. 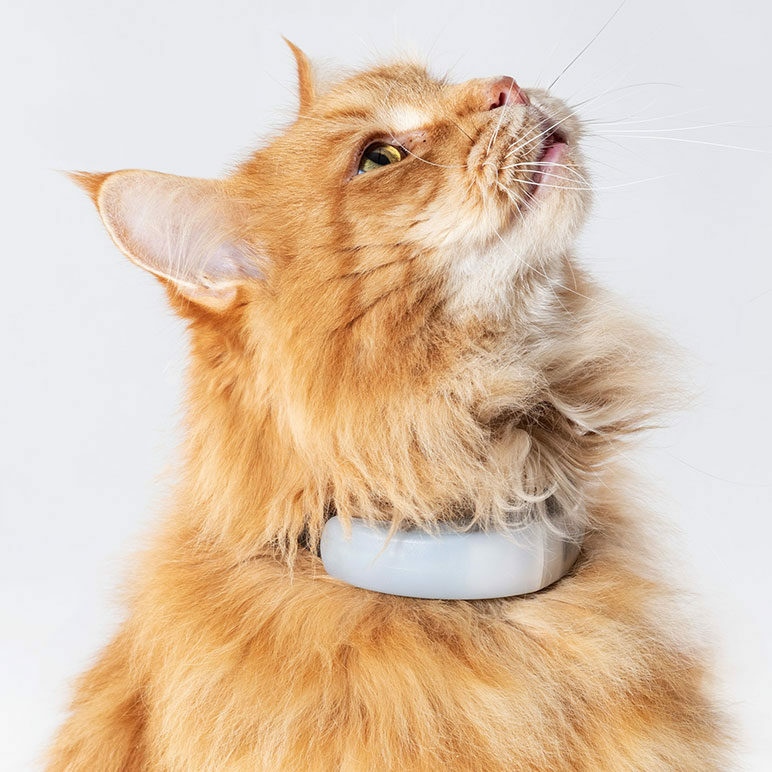 At regular intervals the KADDZ collar updates the the data on the server and locates the latest position of your cat, should it be on the move. 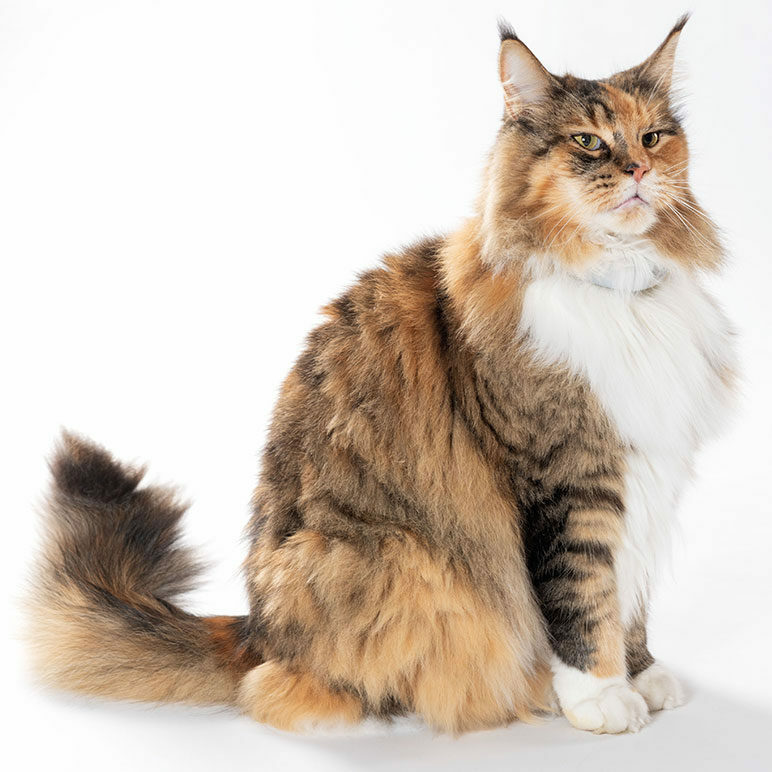 With the accompanying KADDZ app you can monitor your cats’ activities and find your cat if necessary. The magnetic clasp ensures extra safety, no matter what situation your free-spiritied pet may land in. 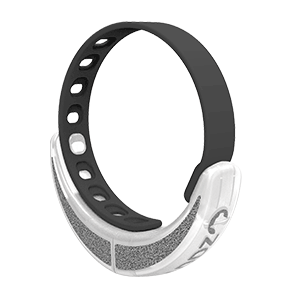 The safety clasp opens when tugged at with a force of 3 kg. 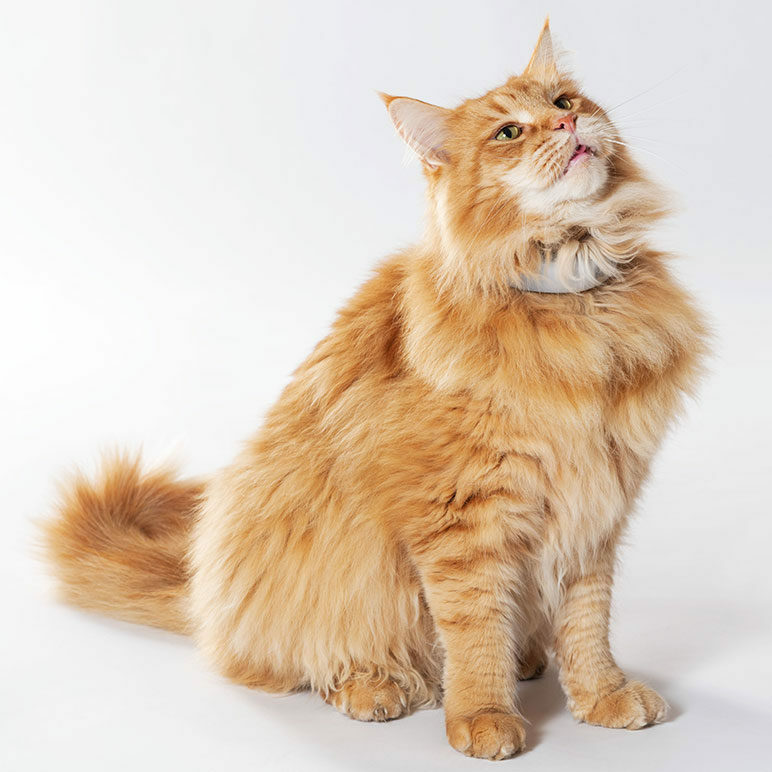 We recommend the collar for cats with a body weight of 3.5 kg or more. With the KADDZ app for smartphones you always know where your cat is. 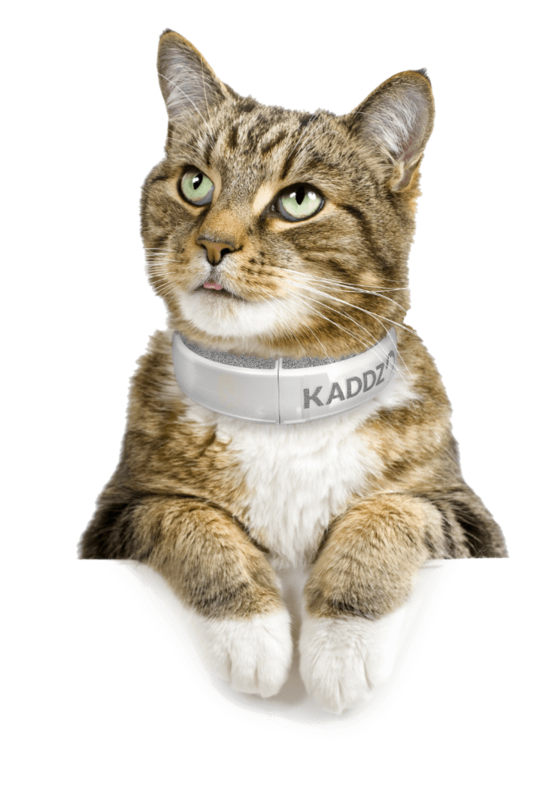 KADDZ is suitable for cats with a body weight of 3.5 kg or more. 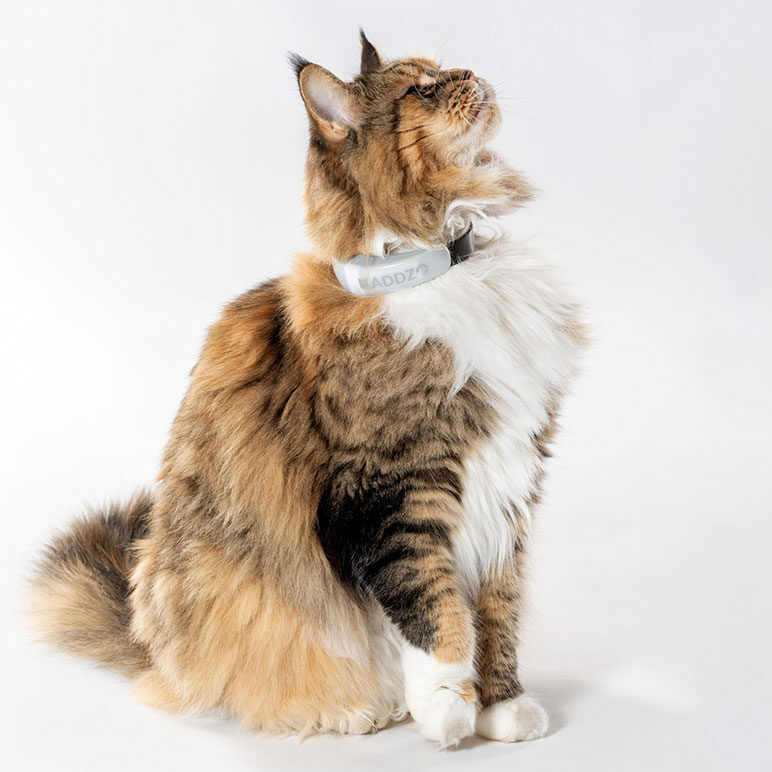 Scroll through the photo gallery with KADDZ models so you can get a picture of what the GPS collar looks like on the cat.